Port Authority Ladies 100% Pima Cotton Polo. 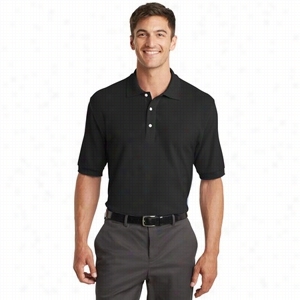 Port Authority 100% Pima Cotton Polo. 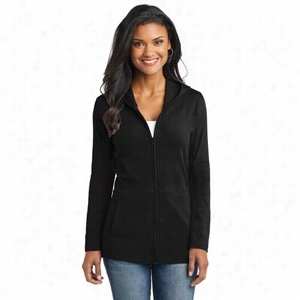 Port Authority Ladies Modern Stretch Cotton Full-Zip Jacket. Port & Company 5.4-oz 100% Cotton T-Shirt. Hanes 10 oz Ultimate Cotton 90/10 Full-Zip Hood. Durable 5 oz. Cotton Canvas drawstring Backpack featuring adjustable natural cotton cinch up closure. Made of all natural cotton canvas. Cotton is an eco-friendly alternative to traditional nylon drawstring backpack (cotton is sustainable and all natural). 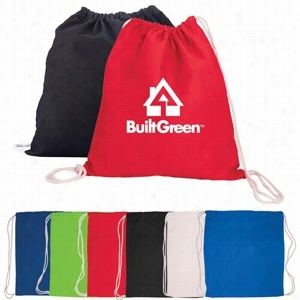 Adjustable soft cotton rope shoulder strap doubles as drawstring closure. Hand wash recommended. 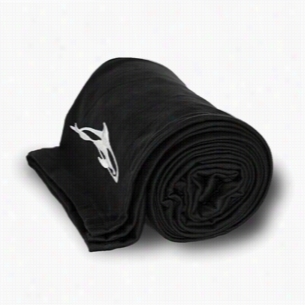 Machine wash on delicate cycle only. Port Authority Ladies Modern Stretch Cotton 3/4-Sleeve Scoop Neck Shirt. 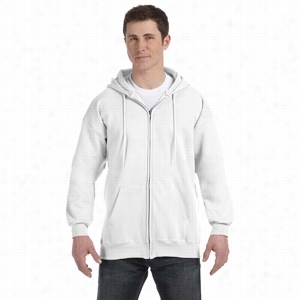 Hanes 10 oz Ultimate Cotton 90/10 Pullover Hood. 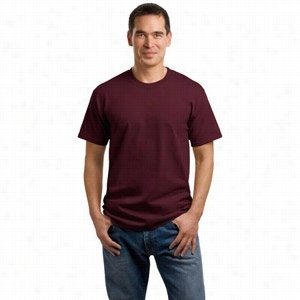 Fruit of the Loom 5 oz 100% Heavy Cotton HD T-Shirt.